Champaign-Urbana rural rockers New Ruins will be in the Windy City this Wednesday night, October 20, opening for Sub Pop’s Avi Buffalo at Schubas. In anticipation of the show, we’ve got a free download of their track “Bad Math,” which is the A-side of their latest 7” single. Grab the rockin’ tune below. 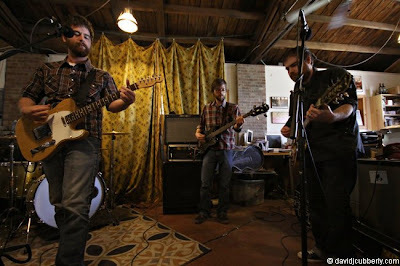 In December, New Ruins will record their third album, the follow-up to 2009's We Make Our Own Bad Luck. The new album will be produced by Brian Deck (Red Red Meat, Ugly Casanova) at Hum singer/guitarist Matt Talbott’s Great Western Record Recorders studio downstate. As part of the sessions, the band plan to record a brand new version of “Bad Math" in addition to new material. 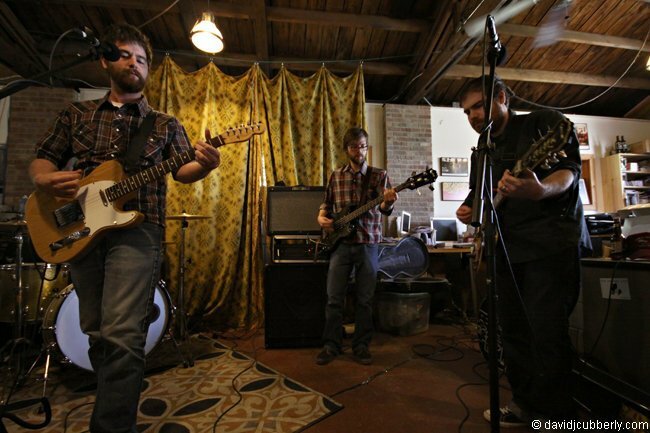 Wednesday night’s show starts at 9 p.m. and New Ruins play second, after Whisker Music. Tickets are $12 and can be purchased here.